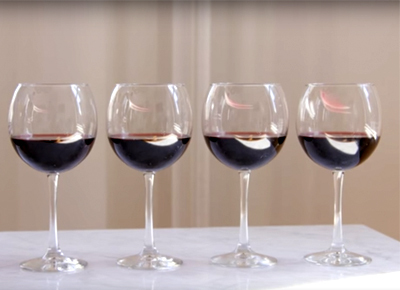 NEXT ARTICLEHow Much Wine Should You Actually Be Pouring? Get wrapped up in tomorrow's lunch. What’s not to love about a sandwich wrap? It’s quick, totally customizable and healthy (or not—your call). However, several recent attempts at self-assembly have fallen short, leaving us with a lap full of toppings. Since we’d rather eat our lunch than wear it, we present our foolproof video guide to wrap making. (Hint: It’s all about folding as you roll.) So watch, learn and wrap like a pro.